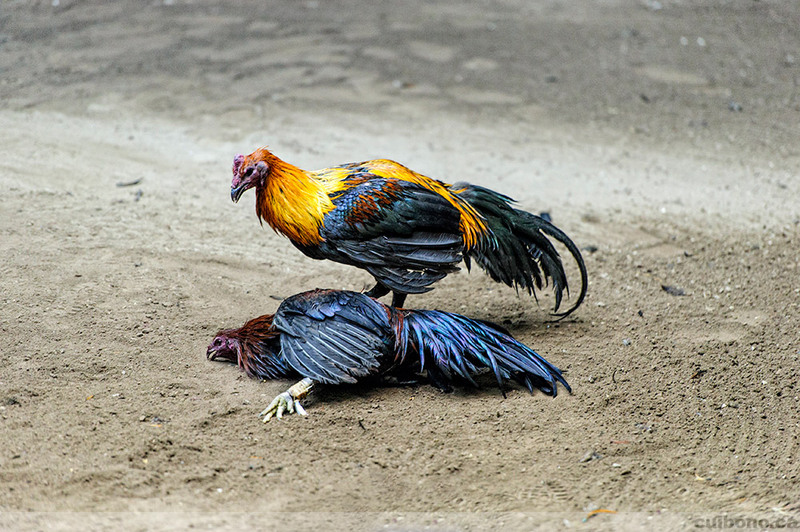 If you're reading this, you probably know that I enjoy traveling, especially when there are great photographic opportunities. My most recent trip was to Peru this past July when I went on a humanitarian mission with VOSH (Volunteer Optometric Services to Humanity) to help diagnose and treat eye ailments for local residents. You can read a detailed report and view many pictures on the VOSH eye care mission events page. 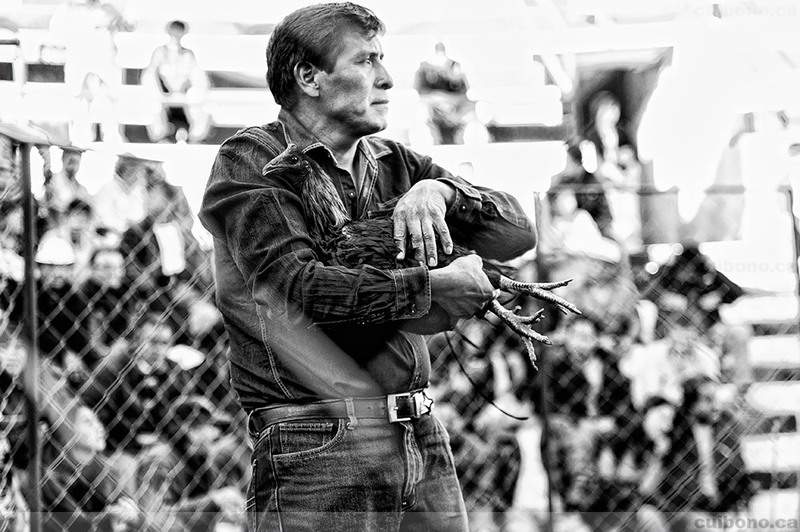 While there, I was invited to many events, however, two stood out more than the others. 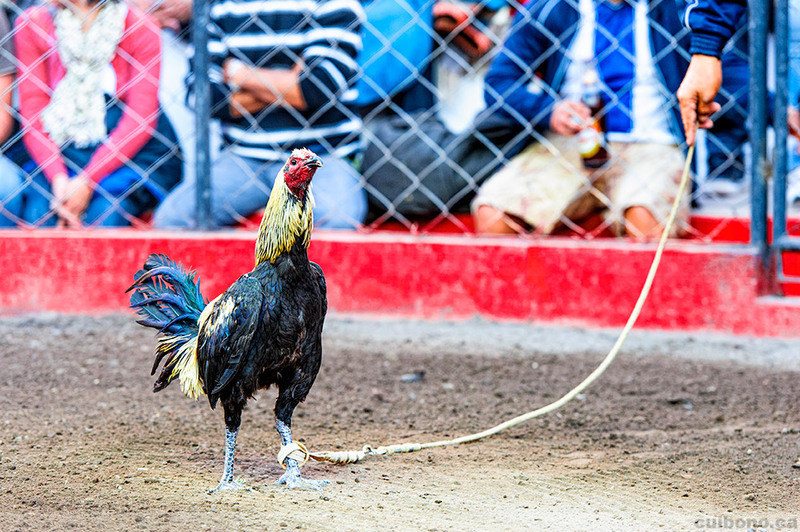 The first was an unusual bullfighting event steeped in history and meaning where no bulls are killed and the highlight of the day is when a condor is attached to the back of a bull (see "Bullfighting with a twist, Cotabambas - Peru" for a detailed report). 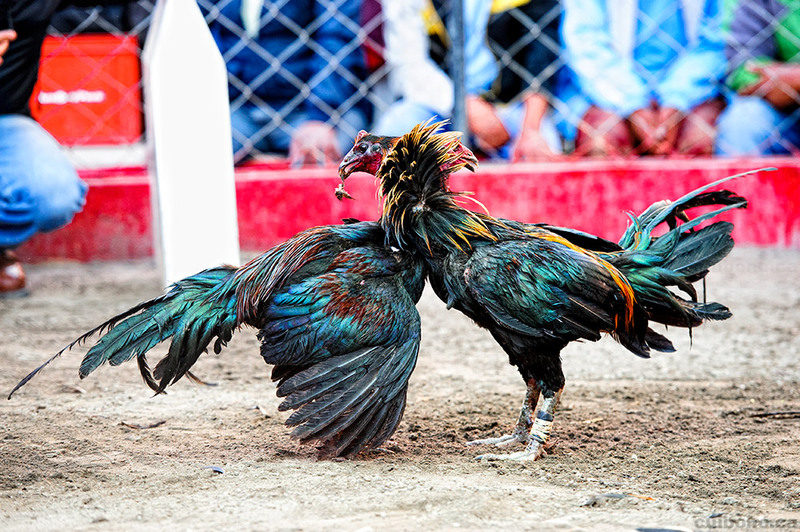 The second event was a "pelea de gallos", also known as "cockfighting". 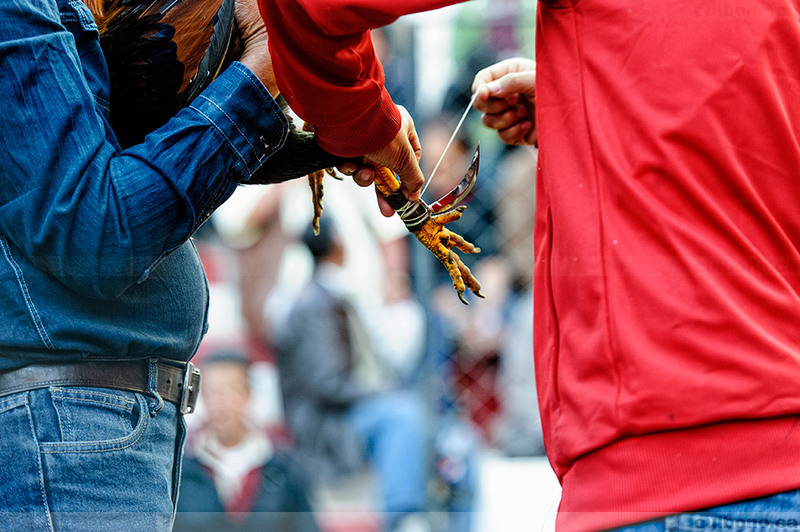 While the first invitation was a pleasant surprise given the historical meaning and the lack of injured animals, the second was, as expected, nothing short of legalized animal cruelty. 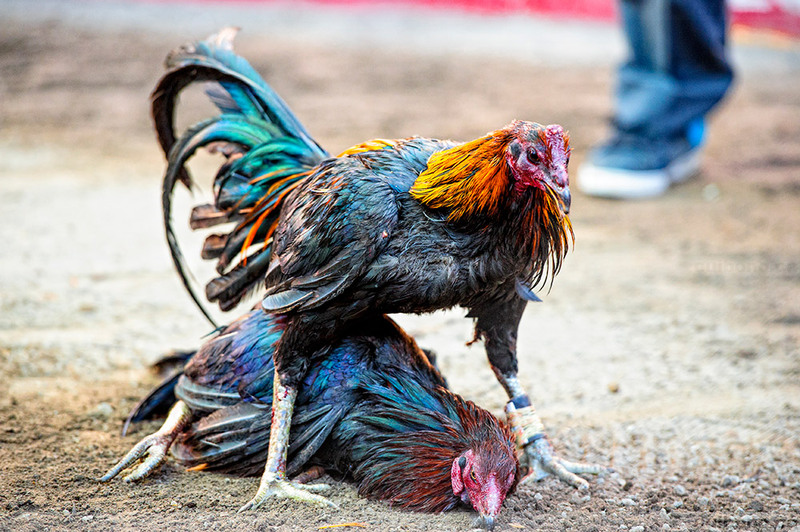 For some, cockfighting is animal cruelty. 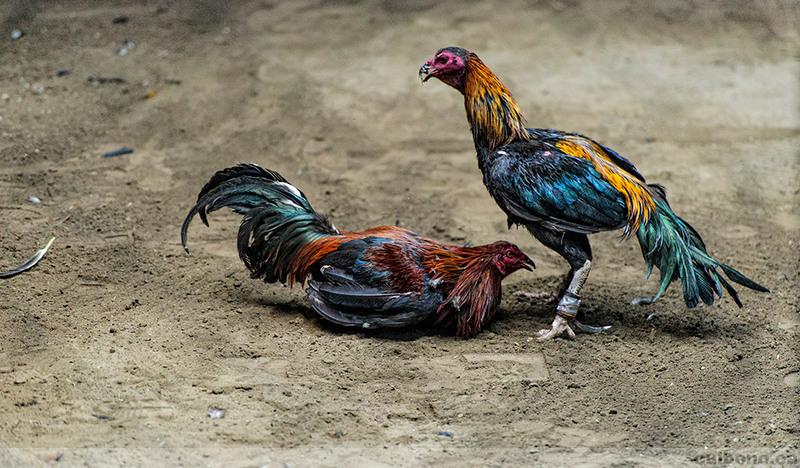 For others, it's a traditional sport that dates back hundreds of years and for which foreign opinions should reamain foreign. 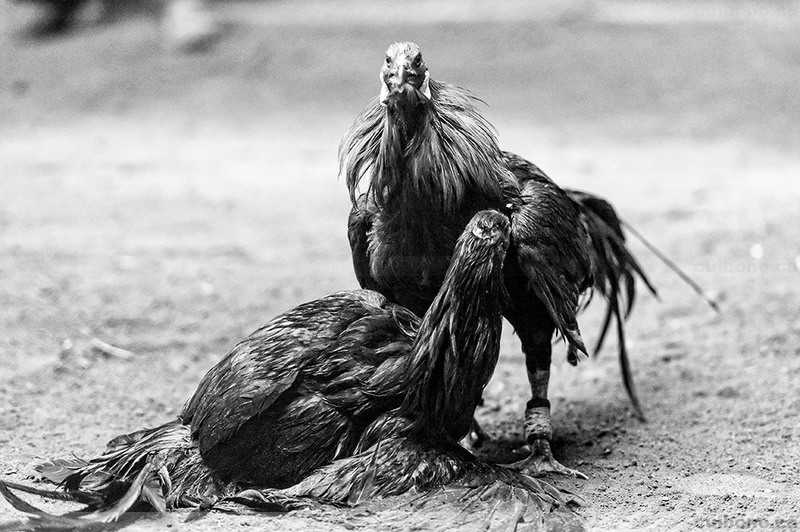 Opinions are divided, as they typically are when dealing with culture and traditions. 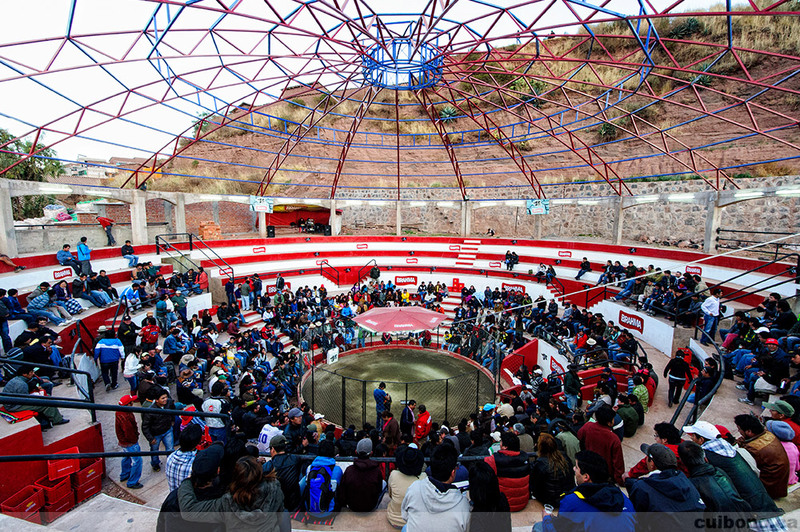 It is important to note that there are many Peruvians against "pelea de gallos" and in due time, opinions will most likely shift and the sport will likely cease. But the shift must to come from within and cannot be legislated from abroad. 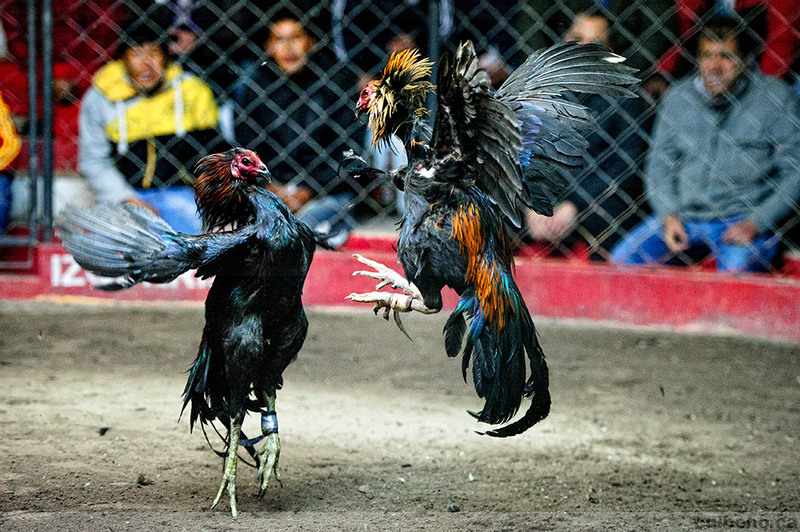 I attended the event as a photographer, hoping to better understand and document the traditions behind the pelea de gallos. 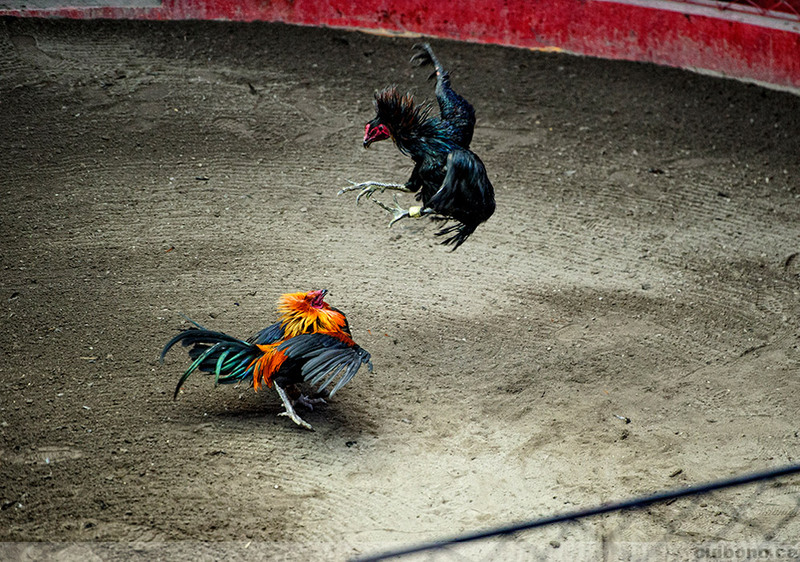 While it was quite a spectacle, the event itself didn't feel very traditional (especially when compared to the bullfighting event). 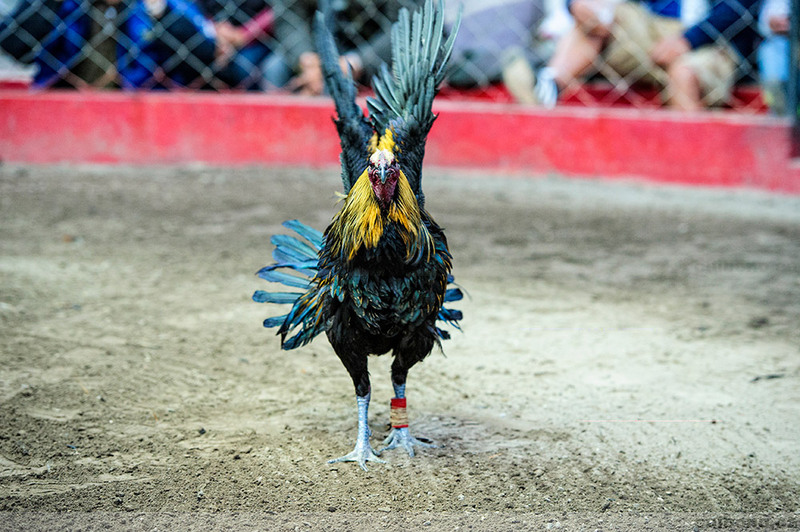 There were some elements of tradition when the roosters were brought into the ring and fitted with a blade on their leg. Other than that, it felt like it was quite literally something to do on a Sunday afternoon for many and an opportunity to gamble and socialize for others.